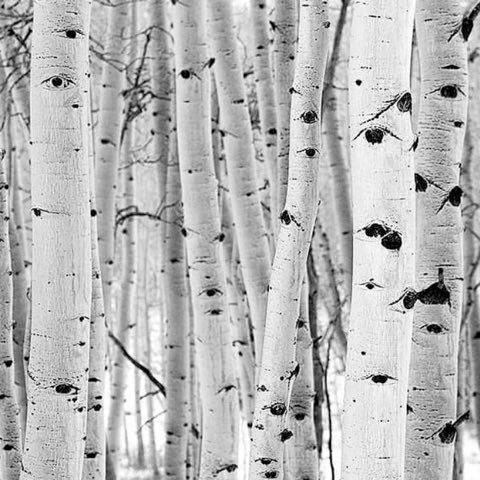 White birch trees. Sainte-Pétronille, Île d'Orléans, Québec, Canada. White birch trees in winter, near Podolsk, Russia. The white birch (Betula populifolia), also known as paper birch and silver birch, is one of my favorite tree species. Found primarily in the northern latitudes of North America and Europe, it has long been considered a sacred tree by the Lenape or Delaware people, because it provided them with bark for their homes, boats and baskets, as well as wood for heating and cooking. Because the white birch was traditionally used by the Celts in making cradles, the birch tree symbolized a fresh start and that brought courage and determination to those of us who were treading the path of spiritual growth and development for the first time. Although it is a short-lived tree (usually no more than 30 years) Betula papyrifera is considered a "pioneer species" because it is often one of the first trees to grow in an area after other trees are destroyed by wildfire, avalanche, or where a strong wind has blown them down. When the white birch grows in these conditons, it is often the only species around. 400-year old Camphor Tree, Taichung, Taiwan. This ancient camphor tree (Cinnamomum camphora) is estimated to be 21.3 feet (6.5 meters) in diameter and 68 feet (21meters) tall. It is located in the Taiping District of the Taichung, not far from the Ancient Farmer's Museum. It has long been considered a sacred tree by local residents, who erected a small Buddhist shrine at the site.This magificent tree has been designated an official "protected tree" by the city of Taichung. Photo taken in April, 2018. The apple tree (Malus pumila) is an important tree of fertility among the Kara-Kirgiz people of Central Asia. Their practice of rolling around the ground near an apple tree to induce fertility may be connected to the fertility properties of the tree itself. A related belief existed in Oriental Jewish folklore, in which women were advised to induce conception by washing their hands and faces in water mixed with the sap of an apple tree. 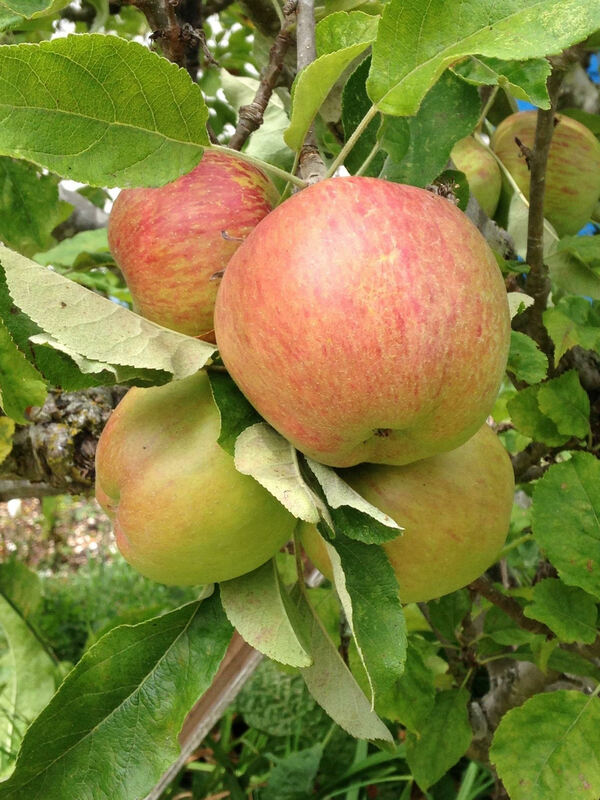 The fruit of the apple tree is highly medicinal, and contains pectin, organic acids, tannins and flavonoids. Apples have been used to lower cholesterol, reduce bowel inflammation, and prevent arteriosclerosis and colon cancer. Photo by Barbara Speed. Cherry Blossoms at Ōmiya Park, (Saitama Prefecture), Japan. Ōmiya Park is considered one of the best places to view blossoming cherry trees in late March and early April, which is when the park celebrates its annual cherry blossom festival. Among the Japanese, cherry blossoms are a symbol of spring, a time of renewal, and a reminder of the fleeting nature of life. The life of the cherry blossoms is very short. After their beauty peaks around two weeks, the blossoms begin to fall. During this season in Japan, people have cherry blossom parties with colleagues, friends, and family. They enjoy eating, drinking, and barbecuing underneath the cherry blossoms. The Japanese call this custom hanami, which simply means “watching blossoms.” It is a tradition that can be traced back at least a thousand years. The cheery tree collection at Ōmiya Park includes over 1,200 trees centering on the Somei-yoshino variety (Prunus × yedoensis). Photo by Hideo Sakata. 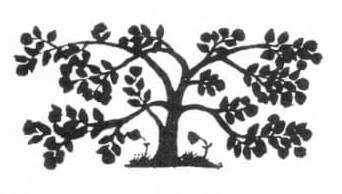 Click tree to return to home page.